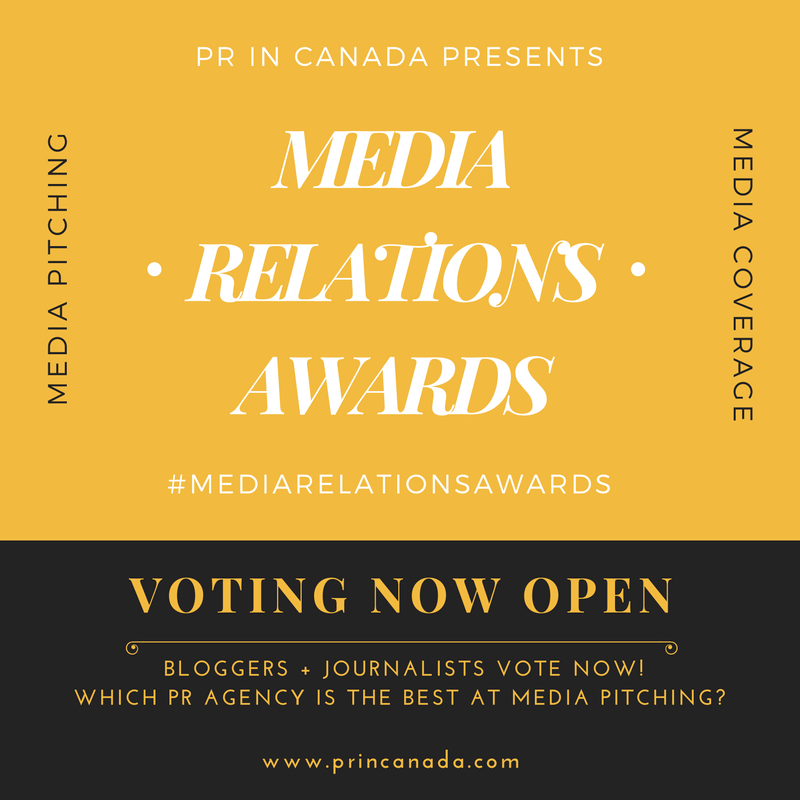 Congratulations goes out to the team over at Faye Clack Communications (FCC) who won four gold awards and one bronze at the annual National Canadian Public Relations Society’s Awards of Excellence on Tuesday. The agency took top honours for its Avocados from Mexico campaign. The multi-faceted campaign, which unraveled the mystery of the avocado with the skillful assistance of an animated character, Miss Ava Cado, was conducted for the association of growers and exporters of avocados from Mexico (APEAM). The campaign resulted in an avocado sales increase of 157 per cent in Ontario. 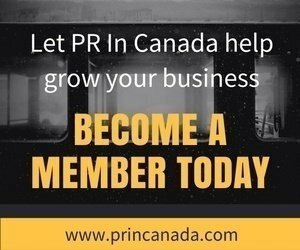 The campaign, which included an extensive social media component, kicked off with an exhilarating Mexican Independence Day event held in September 2009 at Toronto’s Union Station, complete with a 20,000 Mexican avocado giveaway, a live Mariachi band and festive Mexican dancers. 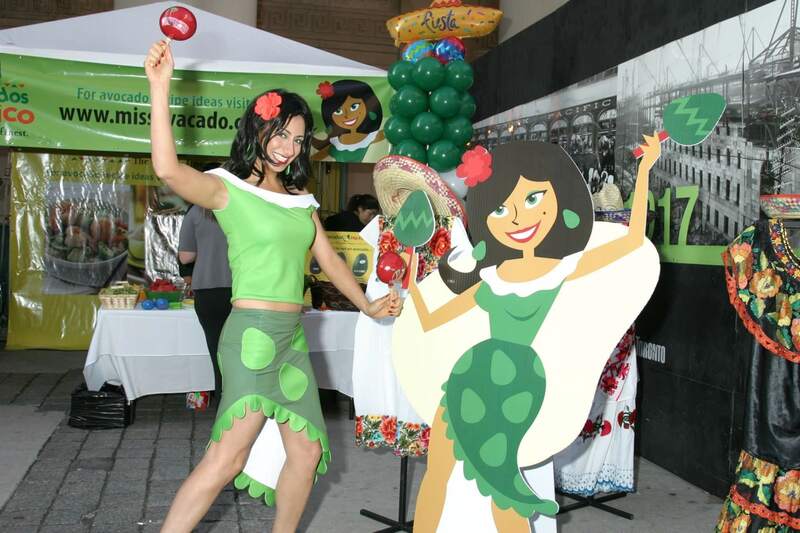 Miss Ava Cado, the brand ambassador for Avocados from Mexico, came to life at the launch event and was featured in all communications materials, including telenovelas (mini soap opera-like webisodes). Overall, the APEAM campaign succeeded in engaging and educating Ontario media and consumers about the selection, ripening, storage and usage of avocados. The crescendo of activities that successfully introduced avocados from Mexico to consumers, media and trade across Ontario also included a microsite, a consumer contest, in-store sampling and educational point-of sale material. In addition to winning gold for Communications Management, FCC also received four awards from a selection of individual categories.